I'm talking about the sequel to Banjo Kazooie! Mostly because I didn't play the first one until 5 years later but whatever. 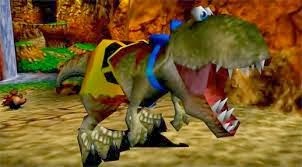 Banjo-Tooie blew my mind and was a favorite game of mine, rivaling Smash Bros. in my little gamer heart. This game had it all. A huge world to explore, perfect controls, tons of secrets, memorable characters, amazing multiplayer, my favorite bosses, great humor, and unforgettable music that I still have on my iPod today. Just seeing this makes you want to play right? First thing that comes to mind when I think about the bear and bird is the huge world the game drops you into. It felt like an actual living world where you could go anywhere and do anything. This was my first open world gaming experience so the concept was just registering in my mind. The game basically tells you go collect jiggies (puzzle pieces in place of Mario's power stars) and go find them however you can. 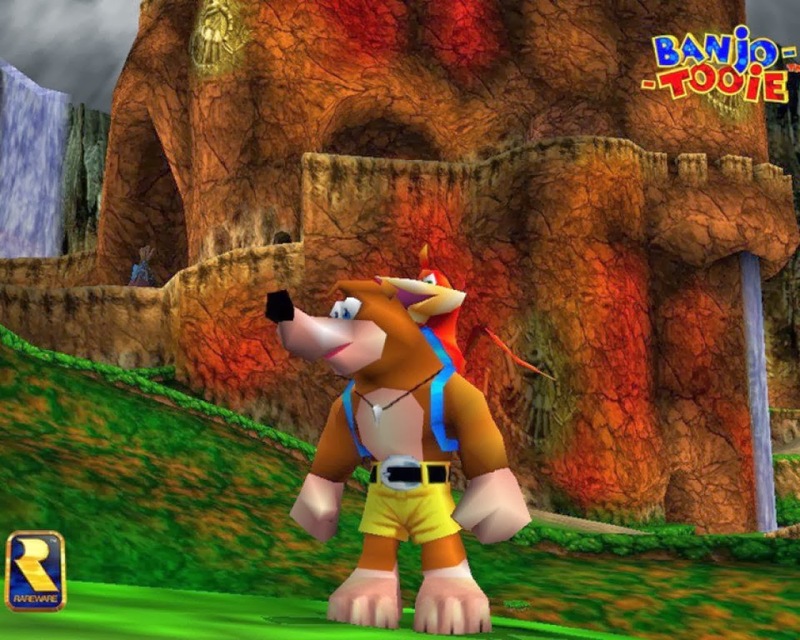 Mario 64 dropped you into levels with an objective while in Banjo-Tooie things felt way more open-ended. There were no separate levels or contained worlds. There was just the giant Isle-o-Hags that connected big places of interest. The locations I visited in this game are imprinted on my mind. Witchy World and the Mayahem Temple are still the first to come to mind when I think about this game and video game open worlds in general. They were big, they were colorful, they all had special things to do in them. With every new location there came new minigames, new enemies, a boss to look forward to, a bunch of undiscovered jiggies, a new animal or object to shape-shift into, and many unexpected surprises. This game really nurtured my inner explorer. I just wanted to see and do everything when I played. I'm pretty sure this game was never taken out of the system until I wanted to play it at a friends house. 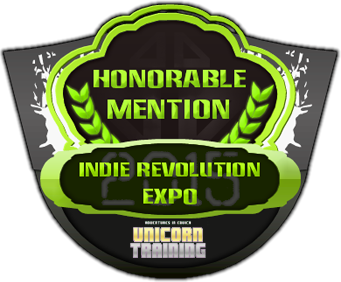 And that was just to show off how awesome it was and play the killer multiplayer mode. I love how everything had a theme and a reason. Grunty the witch is a scam artist with no regard for safety so she runs a shady them park. You can travel to a dinosaur world and fight cavemen. In the Fire & Ice world twin dragons have the power to destroy each other and you use their powers against them. The Jinjo village ruler became a zombie when their town was hit with a death ray that left the buildings in ruin and scared them all away. Now it's up to you to find all the scattered Jinjos and reunite them. When you collect jiggies you put the puzzle pieces together to unlock the next world on the map. Everything in this game just feels natural and whole. Turning into a T-Rex will always be cool. This game is incredibly nostalgic. Hearing the soundtrack makes me remember the days spent following the literal tracks of a witch in a tank, defeating her goons, growing stronger, and seeing the world. Of all the game's vistas Witchy World has always been my favorite. The game itself already had a theme of vastness and variety, but Witchy World took it further and split itself into multiple sections each with a dramatically different theme, all of it contrasting into a perfect and unforgettable section of the game. Seriously, who could forget Big Al's Coughed on burgers or the smelly sneezed on fries you had to buy for the fat kid who missed a train to get him home? I'm really surprised how much content was packed into just this level. The minigames are fun, there is a tent nearby where Kazooie can turn into a Dragon, you meet the first few homocidal robot Jinjos, and the teenage costumed staff rats that roar and charge at you are hilarious. The diversity of each theme park section always made me want a game of just Witchy World. One giant theme park to explore where everything in it wants you dead. An idea I want to flesh out someday. Sonic Colors comes close but falls short on the connected feel of the park as a whole and I like how Witchy World is deserted and dark. Banjo-Tooie is a game that will have you in stitches. The character dialogue is hilarious, particularly any smart remarks coming out of Kazooie's mouth. Everything is tongue in cheek and I've never seen more innuendos in a kid's game. It's a colorful light-hearted game that just makes you smile when you play it. You're sucked into a wonderful world of adventure and cartoon fun. And I can't even start describing all of the game's secrets. The biggest one was the convoluted Stop 'n' Swop which was a literal easter egg hunt involving the first and second Banjo games and Donkey Kong 64 (Another one of Rare's N64 3D platformers). I think you find the eggs hidden across the banjo games, find the crystal key shown during the credits of one of them, open the crystal door, yank out the cartridge and switch to another, or something... Else... It's really confusing. Just... No. Find it here. I never understood and still don't. you forget you're holding this thing. Now, on to those smooth controls. Controls that feel so good it gives Mario 64 a run for it's money. 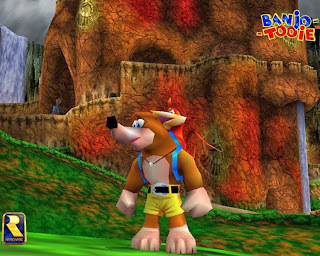 Every fancy trick Banjo and Kazooie learned in the first game is yours to play with at the start. Since the tutor from the last game is murdered by Grunty the Witch, his military brother teaches you new moves instead. You find the sergeant's tunnel locations across the map and he teaches you cool new techniques. Once you learn them, they can be activated, a cool way to make the stuff you can do more accessible by limitation. So if you thought you were flexible before, you never knew what you could learn to do next. Finding out old tricks required prior knowledge, reading the manual (HA! ), having a friend that knew everything, or playing around until you figured it out. I had a friend who taught me a bunch of the little tricks that were harder to discover. Like making Kazooie fart out eggs when Banjo couches or Using Kazooie to walk around much faster. In the very beginning the villain rises from the dead. Straight from the witch shaped ditch you put her in beneath her crumbling lair. Grunty's henchman pushed the giant boulder that buried her away and she drives off in a drill tank to get revenge and wreak havoc once more. This time aided by her sisters. She fires a death ray and destroys a village of Yoshi-like creatures, makes their leader a zombie, then kills off your best friend, leaving his spirit to hover over his burnt corpse. Right away, the stakes are high and your call to action is loud and clear. I instantly cared and loved the characters. I was having fun before the game even started. This game is jam packed with strong memories burned into my mind. Whenever I think of bosses, big baddies from this game come to mind first. Each feels unique and awesome and have that awesome pre-fight music playing as they are introduced. There was the unforgettable inflatable Mr. Patch who you shoot bombs at to pop is his patches and deflate while you avoid the ground that had the scary fists that pop out by flying. You have the surprise fight the robot in Mongo's Skull, taking off more flesh as you beat him up which revealed the robot underneath. There was the underwater boss you fight in Davy Jone's locker that is beaten by bombing it's zits. And the temple boss fight was in first shooter person mode where you shot targets on his body to eventually reach his face. The same shooter mode perspective was used in the leveling leading up to the boss and in multiplayer. It was like a parody of Goldeneye (Another game developed by Rare) and players run around shooting various eggs at each other. Fire eggs, ice eggs, grenade eggs, regular eggs, rapid-fire gold ones, etc. It was awesome. There is also the fun quiz show game you could play where the questions range from obvious to ridiculous and the answers can be absurd or intentionally confusing. All hosted by Grunty of course. It's made all the better by having all the characters grunt along with their text speech. In any other game it would be annoying, but here, it's charming. It helps that the text is often clever, bringing out a smile at the very least every time. There is something just magical about that. A game that just makes you smile. To this day I would kill (a dying animal) to play a true sequel. I'm not saying Banjo-Kazooie Nuts & Bolts was bad, I just didn't like it. I wanted a gigantic and immersive 3D platformer in HD. Not a Refrigerator and a Chicken racing Lego cars. Even if I never see another game like it, there is another hope. Arguably the best thing about being a game developer is having the ability to create games you wish existed. If I don't see a spiritual successor to the N64 Banjo-Kazooie games decades from now, I could always just make one myself. And I kinda really want to. Mine will have all new characters, mechanics, and world of course but it's about the feelings that I want to capture. Only time will tell. Until then, I can just keep playing this N64 masterpiece.